In the last decade IBM Research has developed strong research programs in technological applications to biological problems. This program has considerable breadth spanning the fields of precision diagnostics going from the microscale to the nanoscale, micro and nanofluidics, the development of new nanomedicines, and solutions for drug delivery and security as well as sensors and wearables for disease and wellness monitoring. 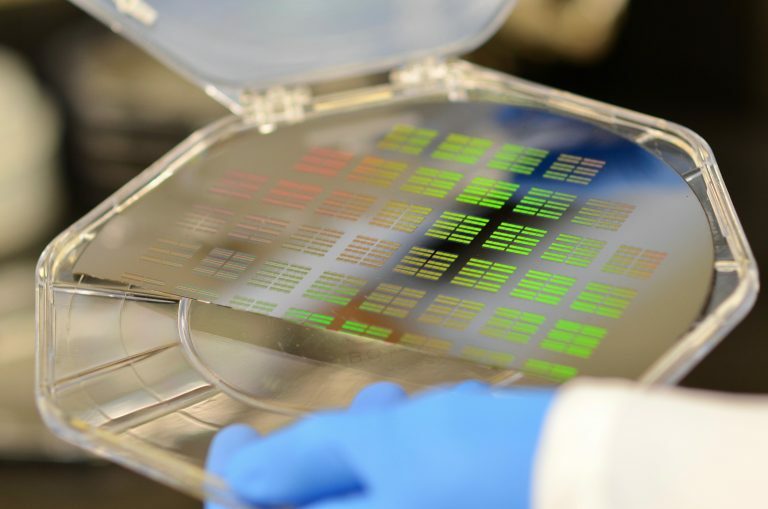 The program's depth leverages IBM's tradition and expertise in micro and nanoelectronics, as well as the research physics and biology developed in the T.J.Watson Research Center, Almaden Research Center and Zurich Research Labs. The Center for Advanced Technology Solutions in Biomedicine promotes a synergistic integration of all the research in biotechnology within IBM, to address IBM clients's needs and benefit society.